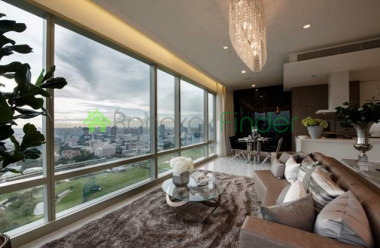 Condos for Rent in Popular Areas of Bangkok Thailand. 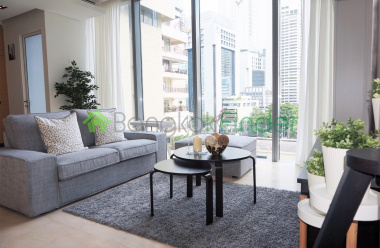 Studio Condo for Rent 35 sqm Sukhumvit Soi 11 Stay in the heart of the exciting Nana area with lots of access to nightlife, restaurants, and back connected to Soi 13 and Soi 9. 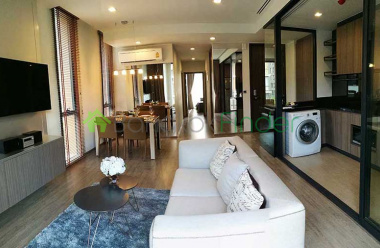 Popular Residential Complex in On Nut AreaHere is a newer condominium project in the growing Phra Khanong area with great Tollway and Expressway access. 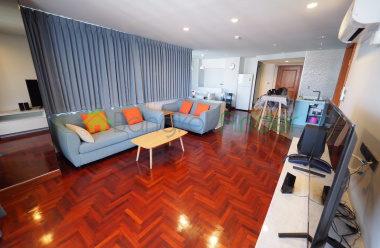 Mori Haus was completed in 2017 has 2 buildings and is a low rise project, much quieter and less busy than typical high rise units. 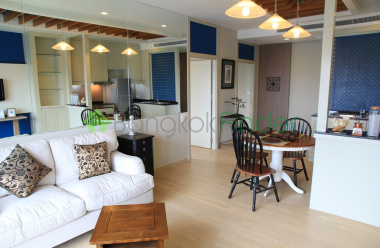 The buildings are a very modern community design with 262 units between them. 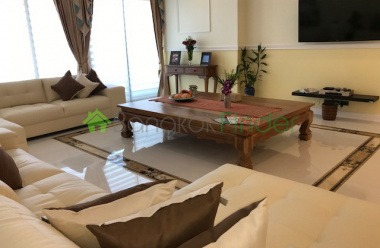 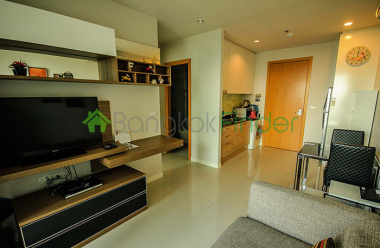 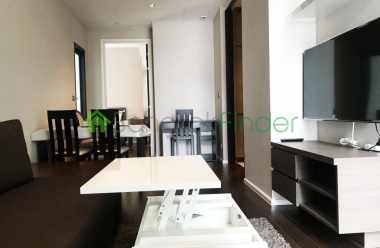 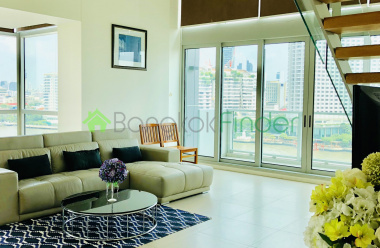 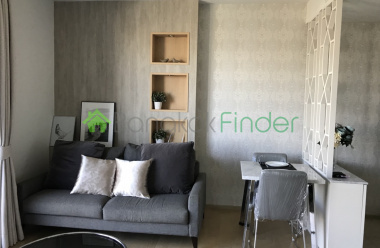 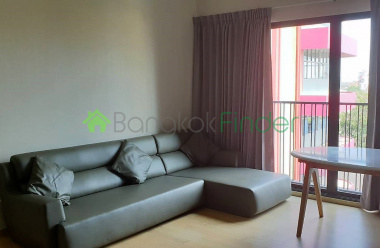 Efficient 1 Bedroom Condo at Makkasan Location on Petchaburi RoadEnjoy this refreshing unit and comfortable amenities in this modern complex located conveniently adjacent several districts. 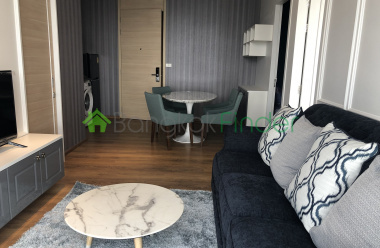 The area has many shops, restaurants, Nana BTS, BRT (boat transport), Airport Link, and for driving, in between 2 major road arteries; Sirat Expressway and Don Meuang Tollway.